Sellback: 416 Nova Gems for the first 24 hours after purchase, 116 after. 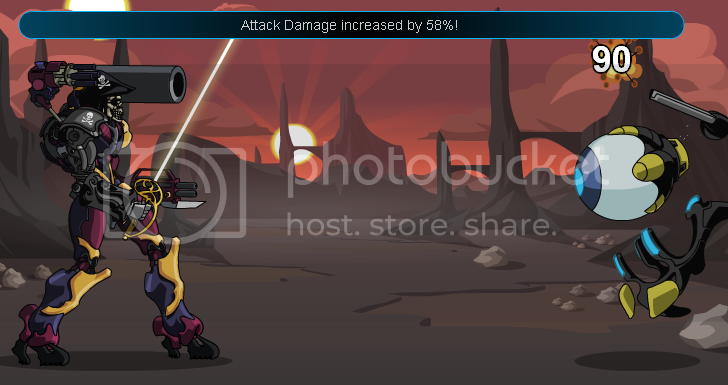 Special Effects: High chance for "Attack Damage increased by X%! ", increases hit's damage by X%, where X is a random number between 1 and 100. Description: A very deadly energy rapier weapon. Sellback: 535 Nova Gems for the first 24 hours after purchase, 60 after.